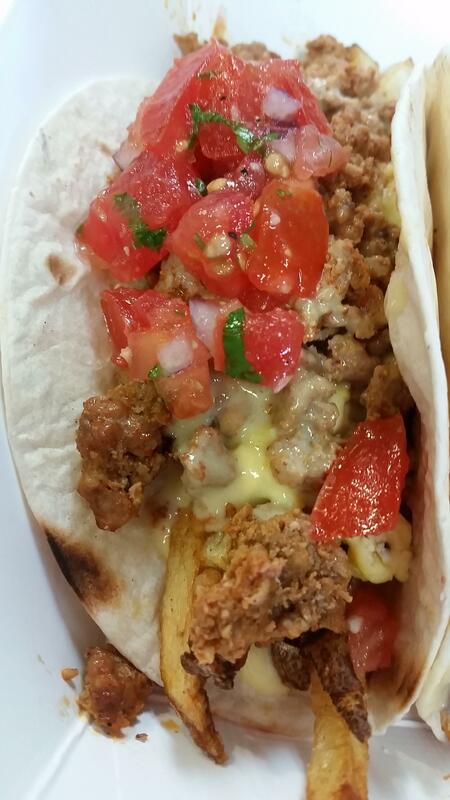 Calling all Breakfast Taco lovers! Serving at 1st St & Washington till 1:30pm. Don’t miss out till they are all gone!